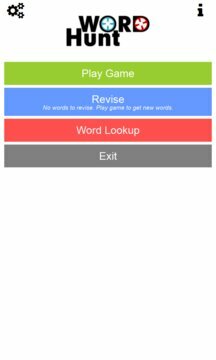 Word Hunt is an app created to learn new English words. 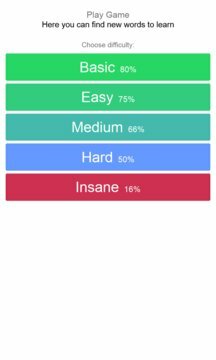 It is suitable for experienced English speakers although begginers will also find it interesting due to translate mode. -word revising so you won't forget what you learn!